We hope that all of our readers had a Happy Thanksgiving and enjoyed a tasty brew with your turkey and trimmings! 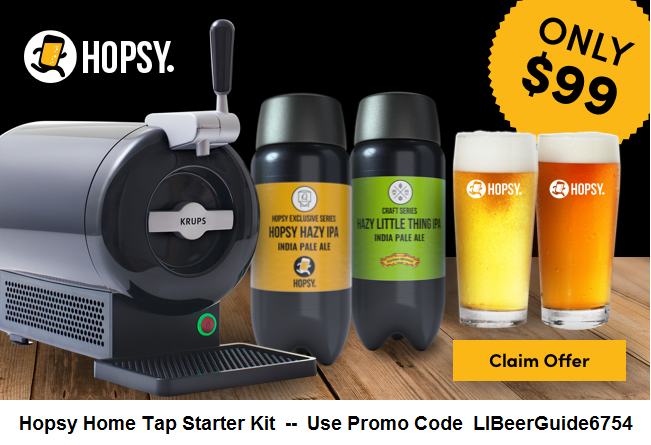 LIBeerGuide is very thankful for the support of our subscribers and advertisers. 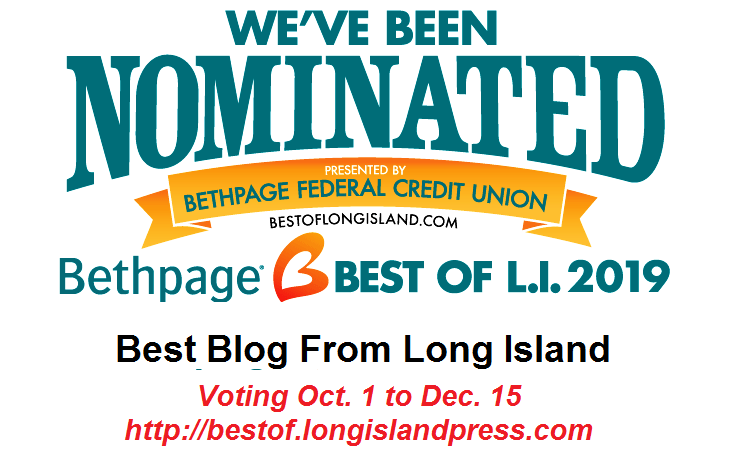 Just a reminder that you can show your support by voting for LIBeerGuide as Best Blog from Long Island in the annual Bethpage Best of LI contest. Voting is open until December 15 and everyone is allowed to vote once per day. Thanks in advance for your vote! 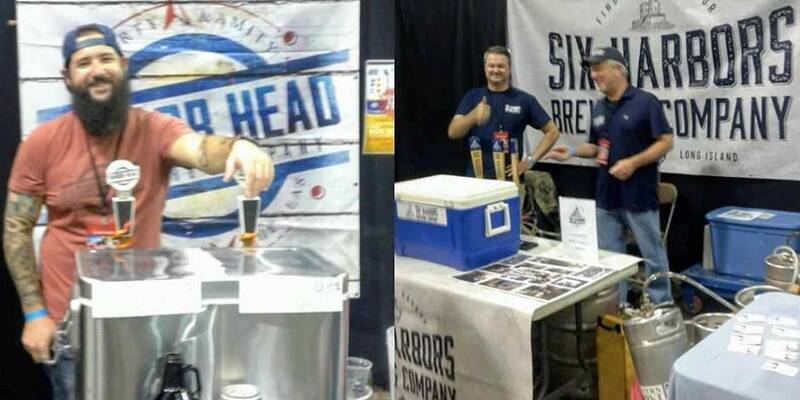 The Great Beer Expo, Long Island's most popular fall beer fest, was held on Nov. 10 at the Nassau Veterans Memorial Coliseum and fittingly paid tribute to our men and women in uniform. Festival organizers Andy and Lynda Calimano selected as the charity partner this year Suffolk County Homefront, a non-profit group supporting the military and families in Suffolk and residents deployed overseas. Festivalgoers also contributed to a care package that will be sent to bases where USO centers are not available. The stars of the fest were Long Island brewers, including both homebrewers and craft breweries founded by former homebrewers. Long Island Beer & Malt Enthusiasts (LIBME), a homebrew club based in Suffolk County, held its 6th annual Beer and Mead Competition at the festival, attracting 200 entries in more than 20 categories. The Brewers Choice award in beer went to Ben Jankowski for his Highland Fling wee heavy scotch ale, which will be brewed at BrewSA Brewing in Freeport. The Brewers Choice award in mead, which will be brewed at WA Meadwerks in Lindenhurst, was won by Philip Murray for his Village Pillager Berry Mead. 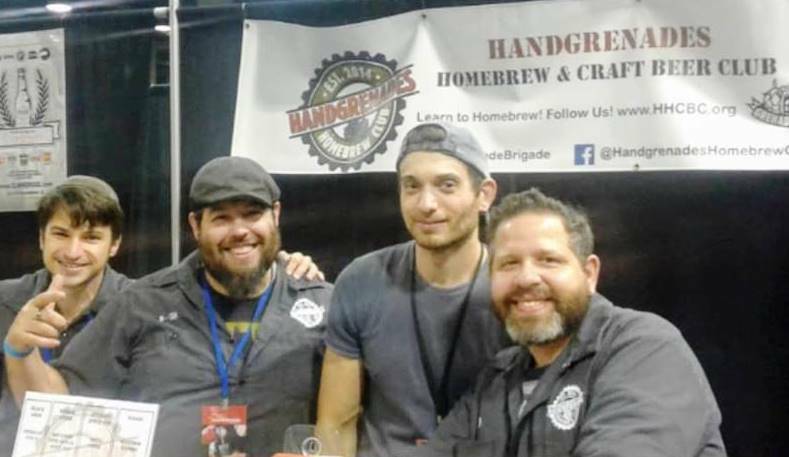 Also participating in the competition and serving their homebrews at the festival were members of the Handgrenades Homebrew Club (Grenade Brigade), based in Nassau County, and Brewers East End Revival (BEER), Long Island's oldest homebrew club based in Suffolk. Congrats to all the winners! Over 15 craft breweries from Long Island participated in the festival, including several that got their start in the homebrew clubs. Among those pouring beers at the fest were Barnshed Brewing (Bryan Murphy, Grenade Brigade), Barrage Brewing (Steve Pominski, LIBME) and 1940s Brewing (Charlie Becker, LIBME). Also participating for the first time at the Great Beer Expo were two of Long Island’s newest craft breweries, Six Harbors from Huntington and Harbor Head from Northport. Long Island runners love to re-hydrate after a race with a cold brew, and in 2019 there will be several opportunities to have that beer fresh at a craft brewery. On January 19, the Sayville Running Company will hold its annual 10 Mile Run to the Blue Point Brewery, which this year will finish at Blue Point's new brewery on West Main Street. The race is sold out but if you'd still like to participate and enjoy the after-party at the brewery, the race organizer Greater Long Island Running Club is looking for volunteers. On Feb. 10, GLIRC will hold the 7.1 Mile Mardi Gras Run to the Great South Bay Brewery. The race will start and finish at GSB and even though Fat Tuesday doesn't officially come until March 5, the brewery will let the good times roll with live music, food and beer after the race. There will also be special awards to participants with the best Mardi Gras costumes. If you are looking for running partners or drinking partners, or both, there are several running clubs on Long Island that combine a love of running with an appreciation of beer. One of the most active is the Hoptron Running Club, which meets every Tuesday evening at Hoptron Brewtique in Patchogue for a 5K run that finishes with an extended Happy Hour. For more LI beerfests click here. 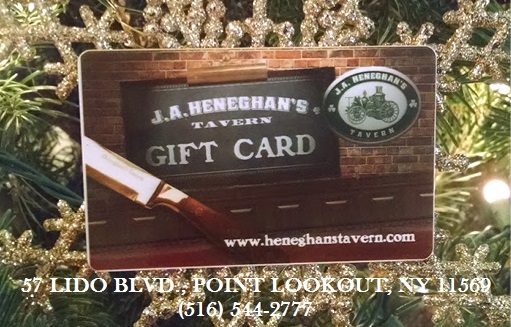 Arooga's Tap & Kitchen, Rockville Centre -- the second Long Island location of this PA-based chain (first is in Patchogue) opened in the former location of Irish pub Cannon's Blackthorn. The remodeled space has lots of TVs and draft beers (40 taps) with a sports bar menu featuring wings and wagyu beef sliders. LIBeerGuide has more info on our social media feeds, so like our page on Facebook and follow us on Instagram and Twitter. We look forward to connecting with you! Copyright © 2018 LIBeerGuide, All rights reserved.